Falls are the leading cause of non-fatal injuries for all children ages 0 to 19. Every day, approximately 8,000 children are treated in U.S. emergency rooms for fall-related injuries. 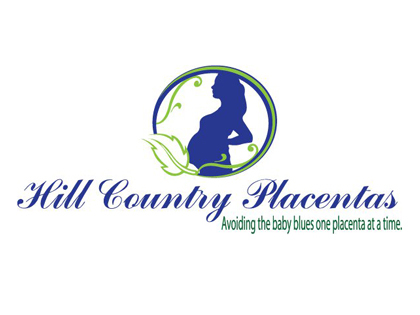 This adds up to almost 2.8 million children each year, forty percent of whom are ages three years and younger. 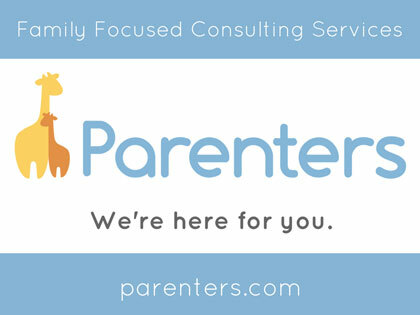 As parents, we all want to keep our children safe and secure and allow them to live to their fullest potential. We know that many falls can be prevented, and baby proofing your home can play a key role in protecting your children. At Infant House, we recommend using these nine baby proofing tips to help prevent fall-related injuries. 1. Install Hardware-Mounted Safety Gates: The use of child safety gates at the tops and bottoms of stairs reduce a young child’s chance of falling. These should always be hardware-mounted gates and installed per manufacturer instructions. 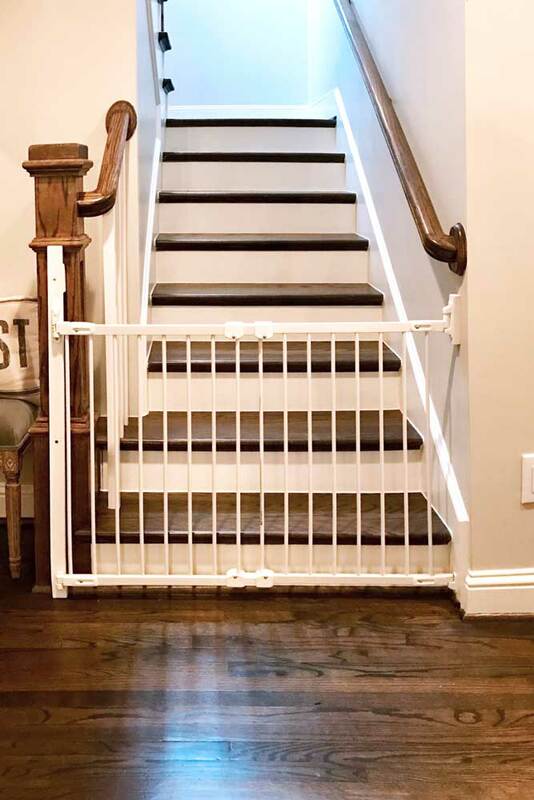 Never use pressure-mounted gates, especially at the top of the stairs, as these can easily be pushed over and have a support bar at the bottom of the doorway which is a trip hazard. Some parents opt for pressure gates believing that they will not damage their home. Depending on the unique situation, pressure gates can actually cause more damage than the hardware-mounted version. Hardware-mounted gates are the number one item we install, can be removed in seconds and put back up just as easily as your family changes. Hardware-mounted gates can be removed in seconds and help prevent children from climbing the stairs unattended. 2. Use Step Stools to Allow Access to Sinks: Provide a low sturdy step stool for children to use at sinks. As your child becomes more independent they need to be able to reach sinks safely to wash their hands and brush their teeth. Choose a step stool that has a base wider than the standing surface and teach your children to use good body mechanics by carefully stepping up and down from the stool by holding the countertop in front of them. Explaining to children that the step stool is a tool and not a toy can help prevent dangerous play. 3. 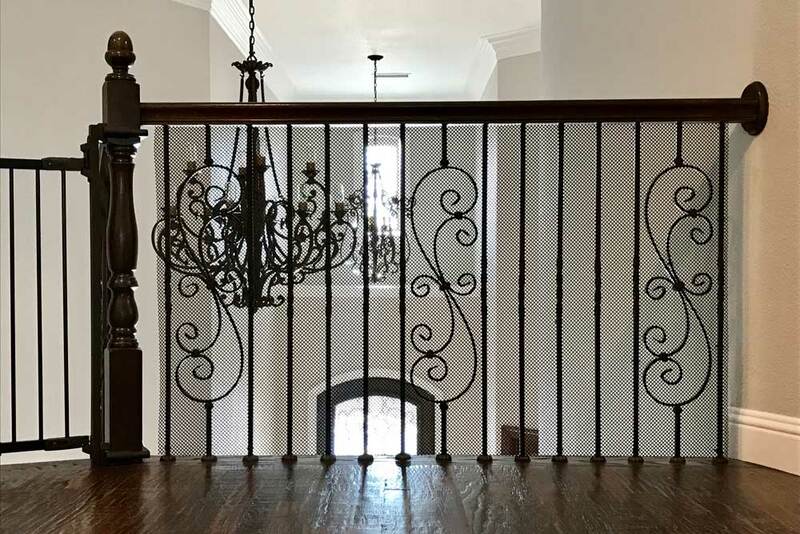 Install Rail Guards on Stairways and Balconies: Wrought iron railing scroll work often adds a foothold for toddlers which can facilitate climbing over the handrail of a balcony. In some older houses, we have seen railing that is wide enough for an adult to slip through, and this is especially dangerous for both children and pets. Infant House childproofing experts currently use a vinyl mesh railnet on stairs and balconies. It is easy to clean, does not reflect light or sound or impede air flow. Virtually transparent vinyl mesh railnet helps prevent toddlers from climbing the railing on stairs and balconies. 4. Always Use Safety Belts: Safety belts should be used in highchairs to prevent children from wiggling out and falling to the floor. This safety tip also applies to strollers and changing tables. 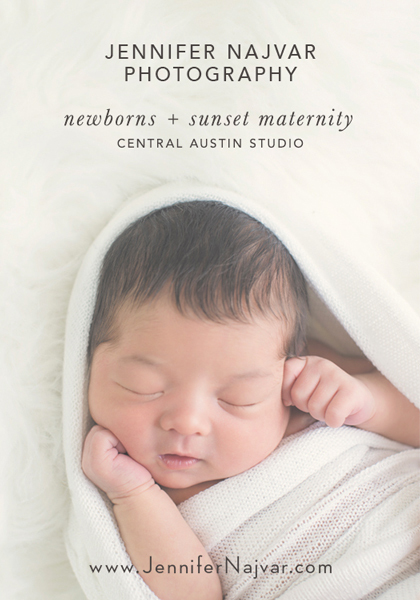 You should assume your baby can roll over as soon as they are born, and never leave them on an elevated surface without a hand on them. 5. Avoid Baby Walkers: Do not use them. Baby walkers can give babies access to items that would normally be out of their reach such as drawers with dangerous items like scissors. Walkers can topple down steps with baby-on-board causing serious injury or worse. 6. Secure Doors with Latches and Locks: Access to balconies should be prevented using door latches and locks. We certainly do not want our children exploring a balcony unattended, and therefore recommend securing doors with latches and locks chosen to best accommodate your lifestyle. 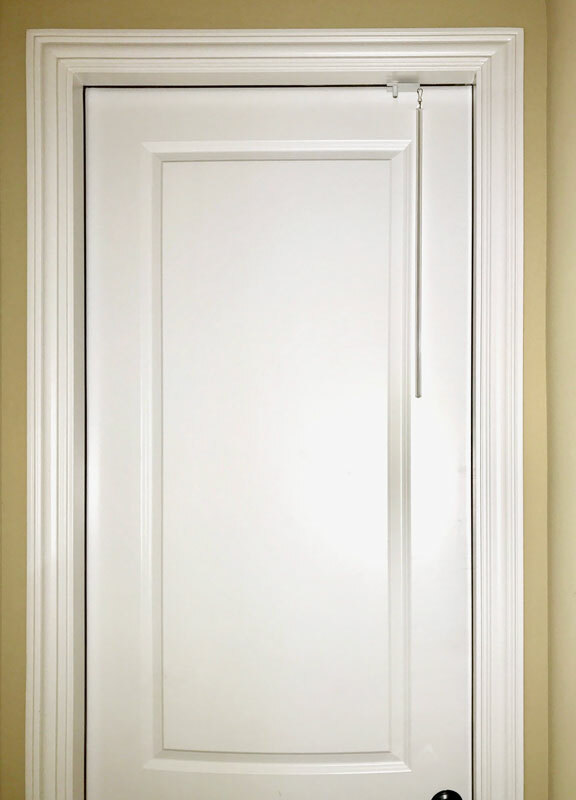 This 8-foot door is secured with GlideLok. The GlideLok operates from either side of the door and will child proof almost any door, interior or exterior. 7. Use Caution with Throw Rugs: Do not use throw rugs unless they are backed with rubber non-skid material. Throw rugs by themselves are a trip hazard and could cause a fall. If you are going to use them in your home, please be sure they won’t slide out from underneath your family on any hard floors. The non-skid backing needs to be inspected on a regular basis to ensure that it is still tacky. Be sure the corners do not curl up. If they do, correct the situation or remove the rug. 8. 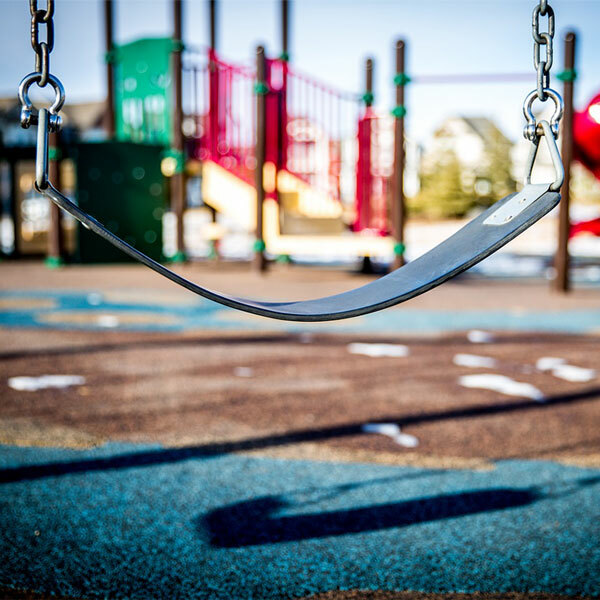 Apply Protective Surfacing Beneath Play Equipment: Protective surfacing under and around outdoor play sets can reduce the severity of fall-related injuries. We want our children to learn to climb, and falling can be part of the process as they learn their limits. 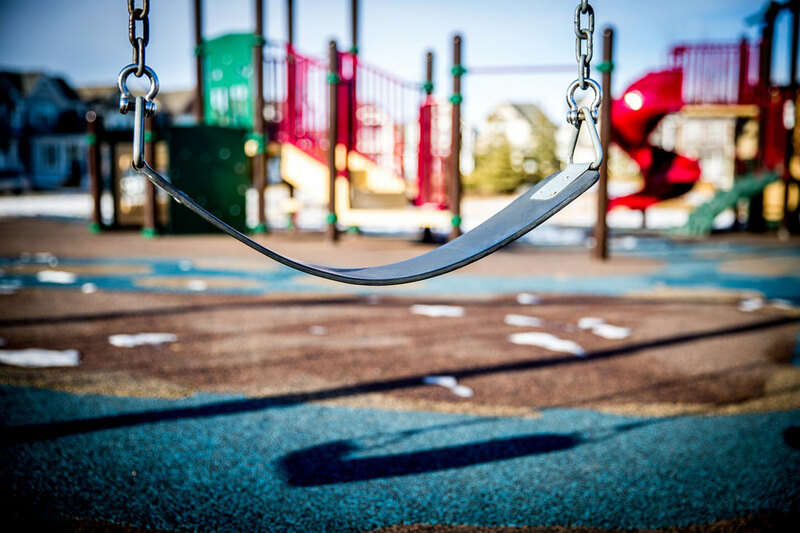 However, we recommend that all outdoor play equipment have serval inches of shock absorbing material beneath it to minimize severe injury. Whether you use loosely packed sand, shredded tires or any number of other materials, always follow the manufacturers recommendations. 9. Always Stick to Best Practices at Bath Time: Bath time is usually a fun time for children. For babies, gather your bath time supplies beforehand so you can keep one hand on baby at all times. For older children up to three years of age, we recommend assisting them in and out of the tub as the surfaces can be slippery. Caregivers should stay in the room and enforce a ‘no standing in the bath tub’ policy. Falling in the bath tub could have traumatic results. On a personal note, when one of our twins stood up during bath time and violated the rule, we ended bath time immediately. Thankfully, we only had to enforce the rule one time to demonstrate our resolve and avoid any bath tub injuries.